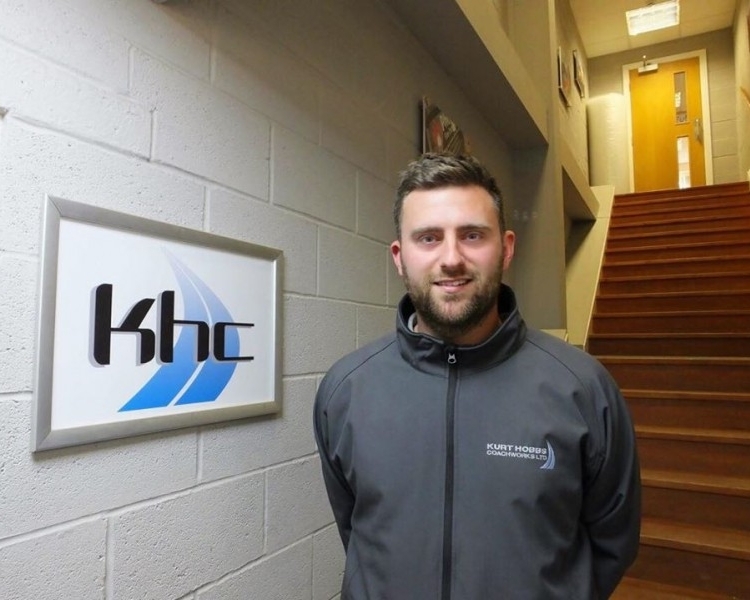 Kurt Hobbs Coachworks - Whos Who? 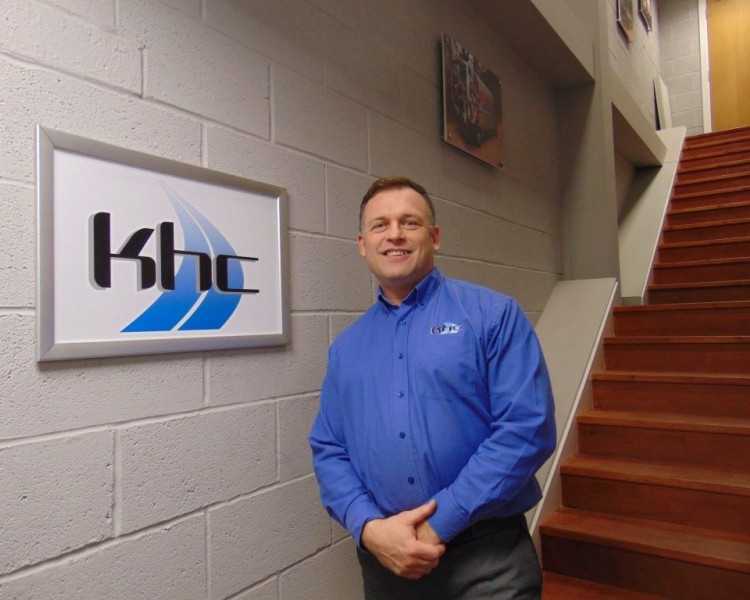 With over 35 years experience in the bodybuilding industry, Kurt set up Kurt Hobbs Coachworks in 2009 and has enjoyed building a successful business. Shaun joined the company on the first day of opening and plays an important part in the business. Specialising in crash repairs, design and build of new vehicles, Shaun has a great deal of knowledge and experience. Originally learning to build commercial vehicles, Kingsley took over as Stores Manager. He has successfully created an efficient department that benefits the whole company and has now progressed onto General Manager. 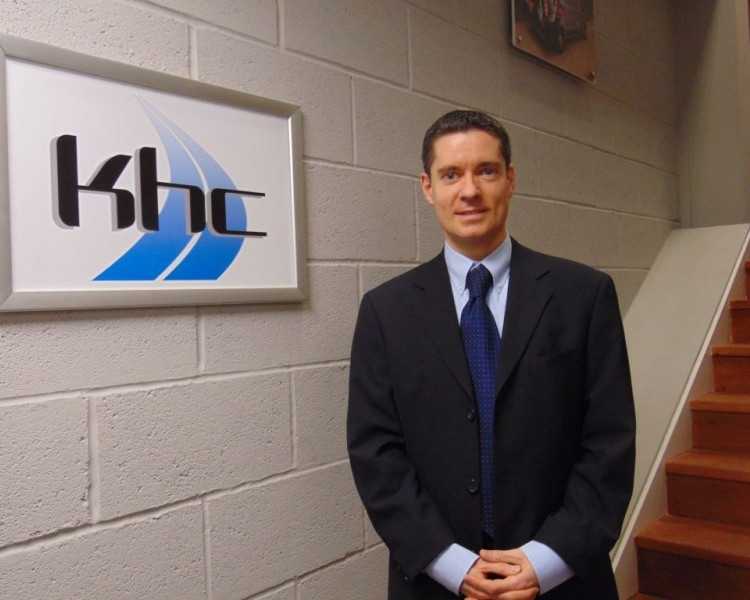 Managing the day to day finances at KHC, Greg also oversees Whole Vehicle Type Approval and keeps the business up to date with current regulations and legal matters. A long standing member of the team with a great wealth of knowledge. 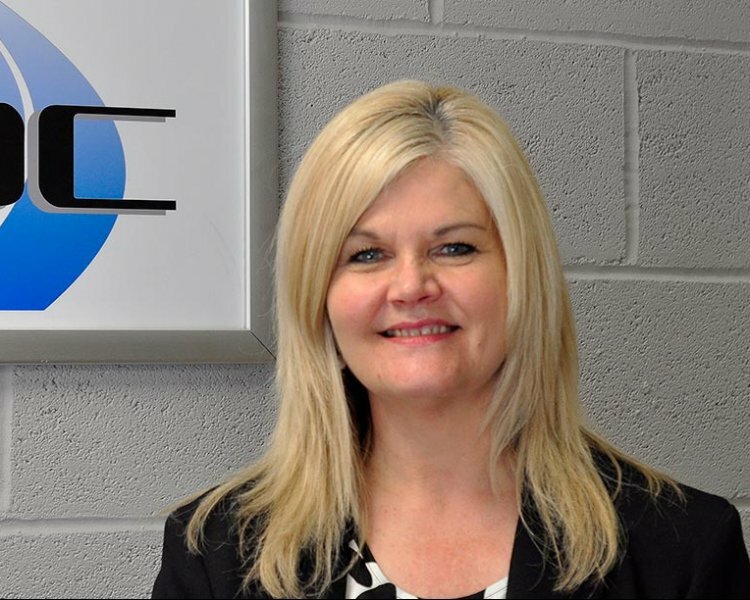 Excellent at building customer relationships, Helen manages the day to day Sales and Administration for the whole company. Supporting the Operations Manager with all day to day tasks. Chloe has a great understanding of the business and will assist in moving the company to the next level. 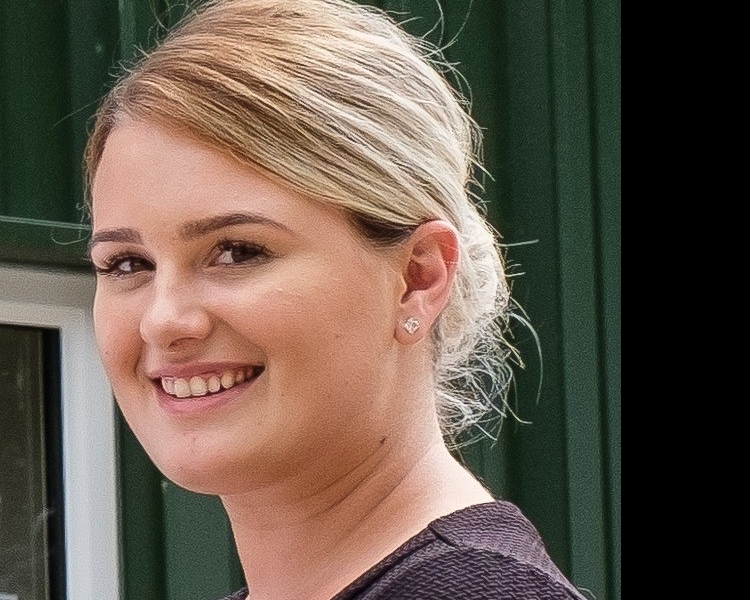 Providing administrative support to Kurt Hobbs MD, Chloe is also involved with Marketing, Recruitment and Apprenticeships schemes. 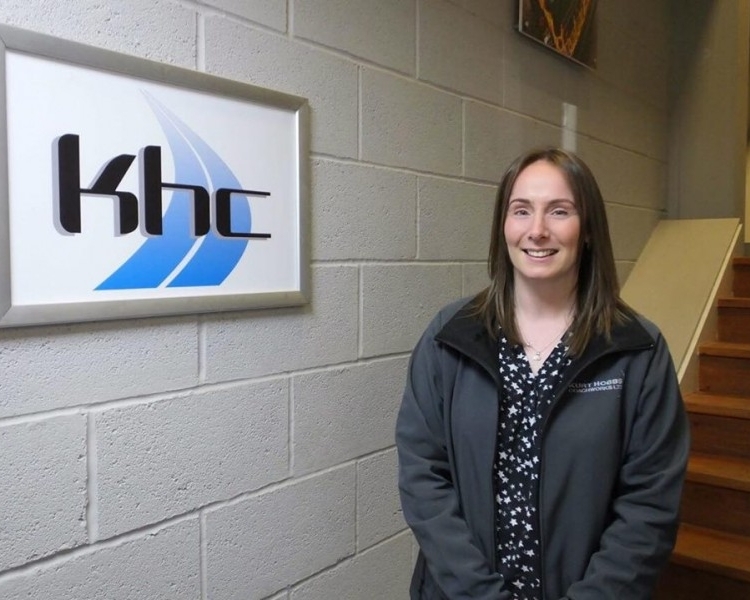 Nicola joined Kurt Hobbs Coachworks in April 2017, she has become the friendly face of the business and assists with all the admin at the Great Addington Site. Matt started at KHC back in 2014. 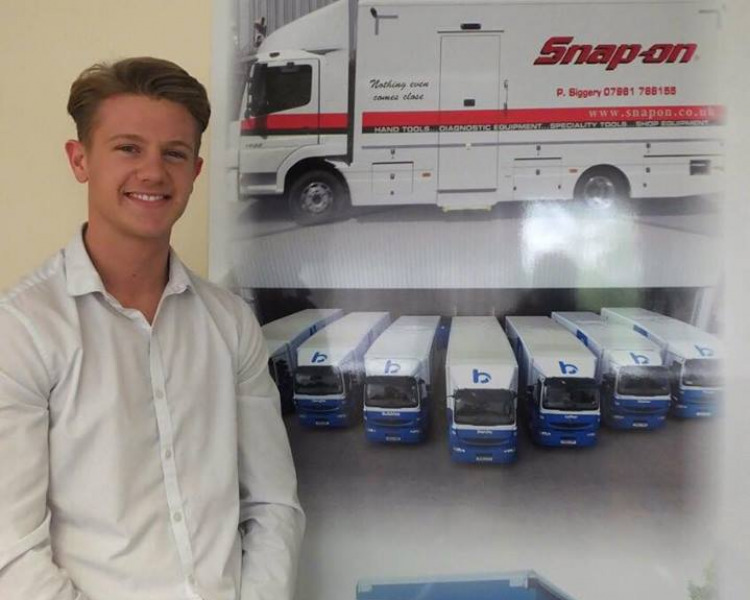 Starting off in the Snap on workshop he has a good knowledge of parts and after joining the Stores Department in January 2017 he has now taken over as Manager of the department. Nick heads the Graphics team and offers a wealth of creative design and an exceptional eye for detail. 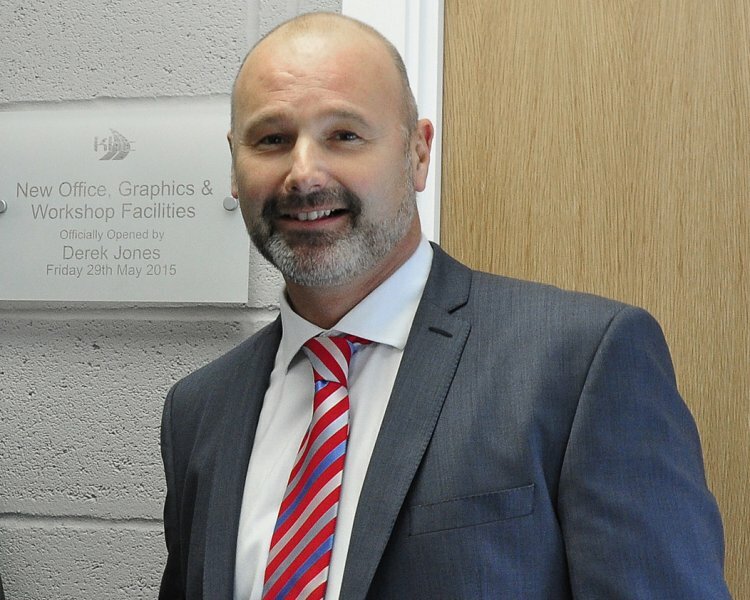 Nick can offer digital printing, design of vehicle graphics, vehicle wrapping and corporate signage. Gary successfully manages our Specialist Centre at Little Irchester, Northamptonshire. With Gary's hard work and his dedicated team the department is growing from strength to strength. 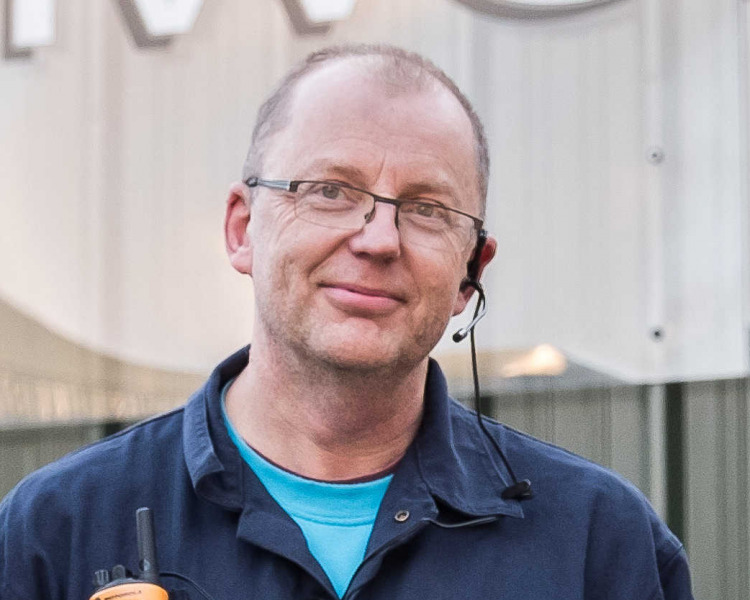 Ian is responsible for the day to day Health and Safety and Quality Control. Training new and existing staff to promote a safe working environment for all. 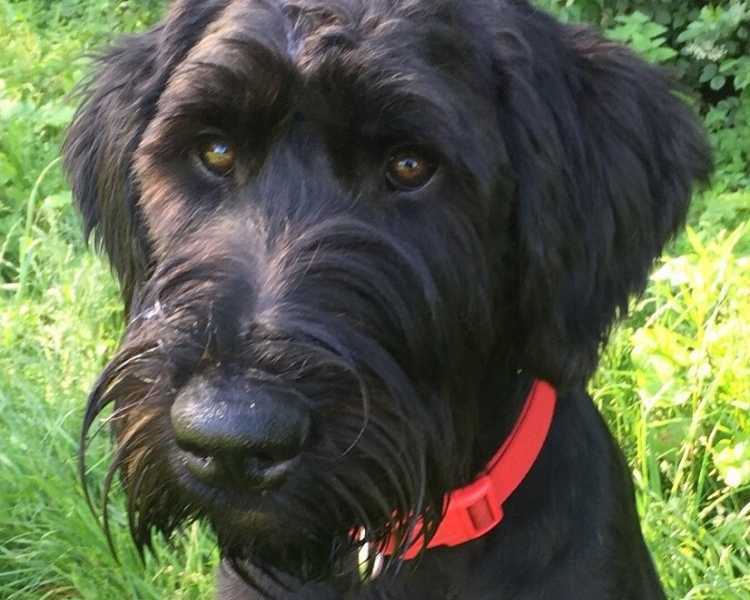 Rufus 45KG Guard Dog at Kurt Hobbs Coachworks. Very big teeth and always hungry!